Pam Dutton, a ballroom dancer, brought some sunshine to our Red Hat Ladies on a rainy March Nebraska day! 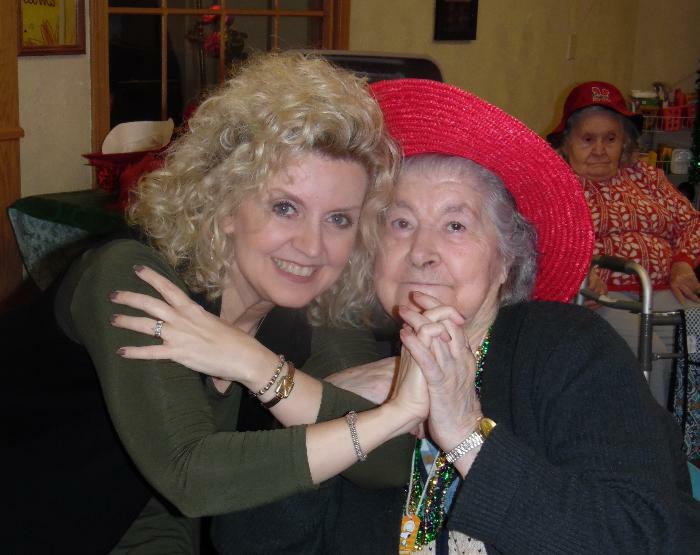 The residents enjoyed dancing to Pam's program, Golden Ballroom. With an array of music, what's not to love? !